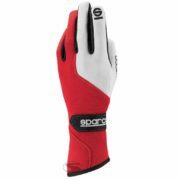 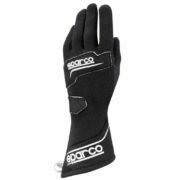 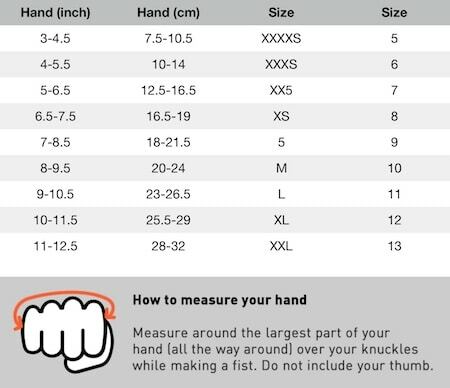 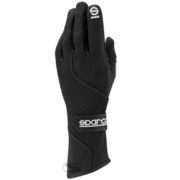 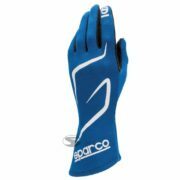 The Sparco Land RG-3.1 nomex race gloves feature a narrow, yet comfortable cut, thanks to it’s use of a stretchy material. 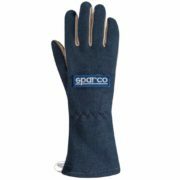 The gloves are made from a single panel and use a aramid construction. 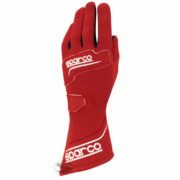 The palm section has suede sections to increase grip on the steering wheel. The gloves are homologated to FIA and SFI specification so they can be used in racing around the world.